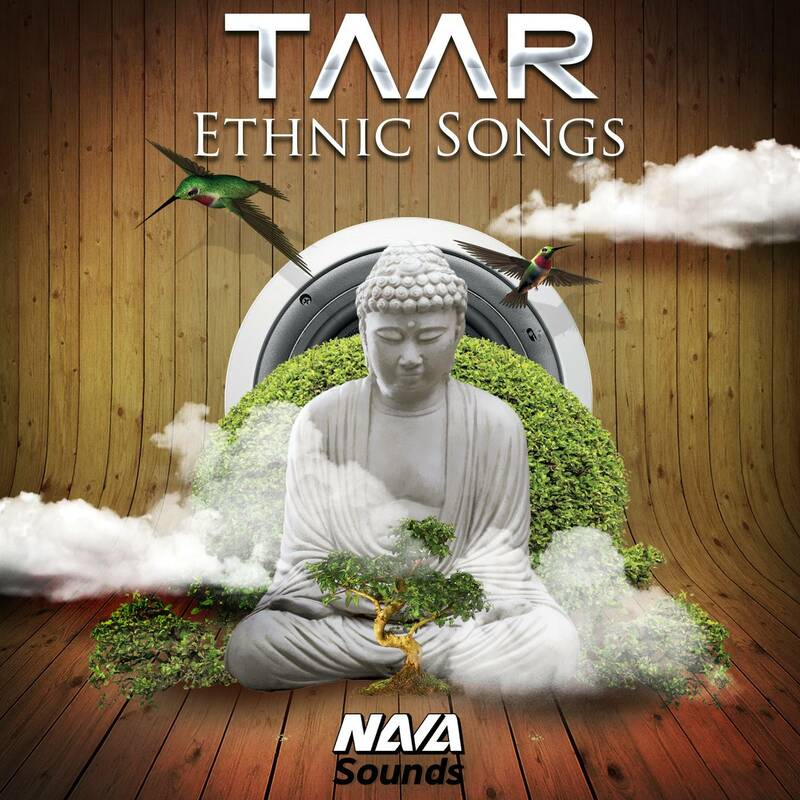 'Taar: Ethnic Songs' includes the art of a professional instrument player from a world-famous folklore ensemble, mixed with Hip Hop. These unique sounds are an essential addition to every producer's library. 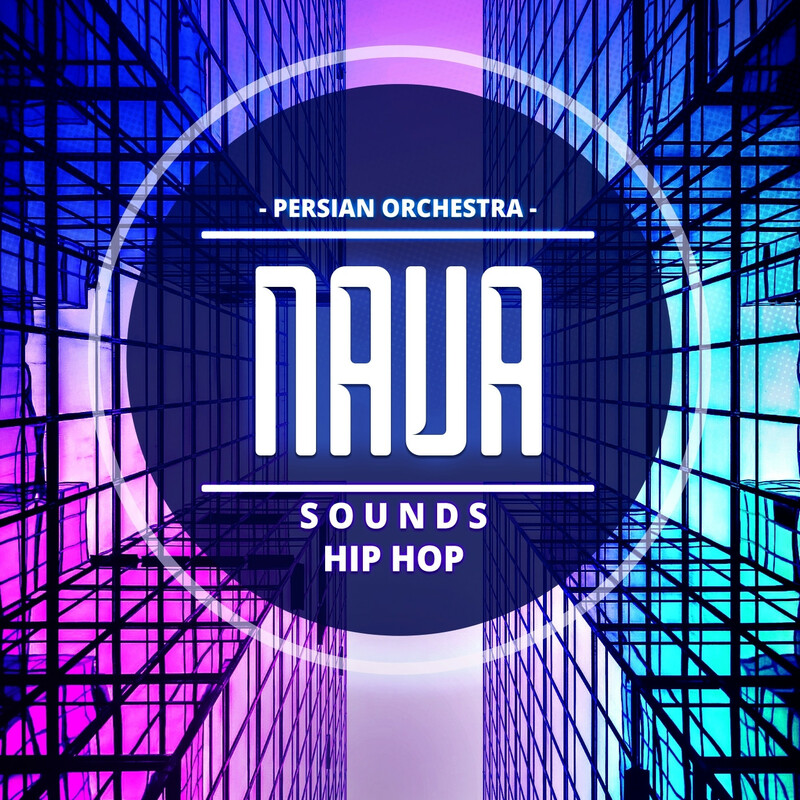 'Nava Sounds: Persian Orchestra' is a stunning work of art that takes you deep into an ethnic musical journey. The pack features four perfectly crafted Construction Kits that are inspired by the beautiful sounds of Ethnic communities. Here's the art of a professional instrument player from a world-famous folklore ensemble, mixed with Hip Hop! These unique sounds are an essential addition to every producer's library.